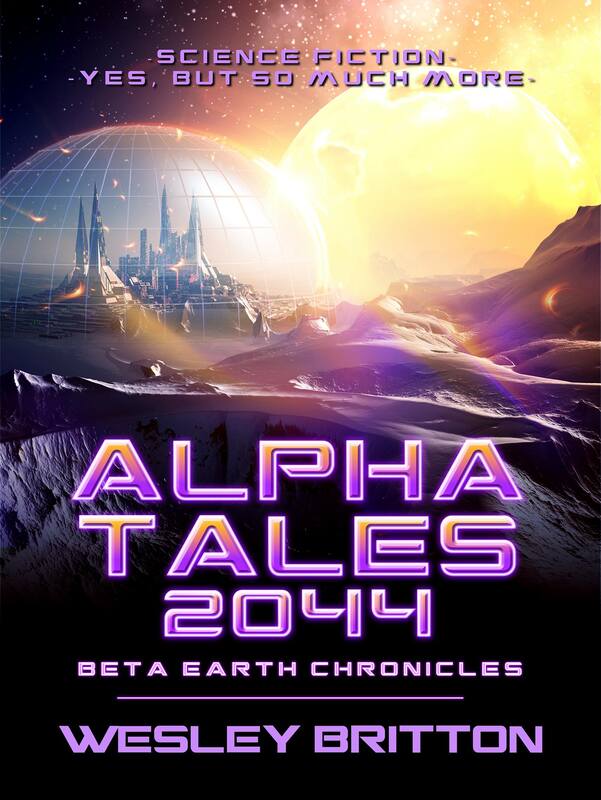 Alien Vision is proud to present Alpha Tales 2044 - a unique collection of stories and sketches from The Beta-Earth Chronicles. Alpha Tales 2044, opens on Beta-Earth when two genetically-enhanced mutants are forced to recover a stolen secret, the cure to the ancient Plague-With-No-Name that defined a planet for millennia. Still on Alpha, we leap ahead in time to 40 years in the future where Mary Carpenter joins up with four aliens, two from Beta-Earth, two from Serapin-Earth. All four share the same father, The Blind Alien from Alpha-Earth. They’ve traveled across the multi-verse to tell us about their worlds. But Alphans, scarred by the devastations to our world, are unhappy about learning about very different cultures from anything we’ve ever known and especially hearing about multiple deities. So the alien band are forced to go on the run and take sanctuary in a First Nation domed city in British Columbia.